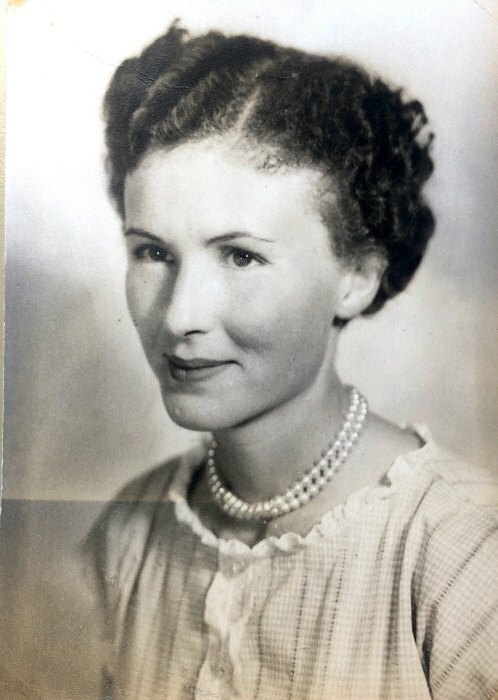 Obituary for Hazel Smith | Delancey-Murphy Funeral Homes, Inc.
Hazel Ernestine Smith, 84, of Payneway, departed this life on Sunday, January 27, 2019 at her home. She was born on November 23, 1934 to Haven Elijah and Ethel A. Wright Smith. She was a member of Marked Tree Church of God. She is preceded in death by her husband: Virgil Smith, two brothers, four sisters and one grandson: Tony Trapp. Hazel is survived by her son: Anthony Smith (Denise) of Payneway, two daughters: Marie Owens (David) of Gray, Tennessee and Sharon Phillips of Trumann, six grandchildren and seven great grandchildren. Funeral Service will be held Thursday, January 31, 2019 at 2:00p.m. at Delancey-Murphy Funeral Home in Marked Tree. Visitation will be Thursday from 1:00p.m. until service time. Interment will follow at Marked Tree Cemetery.